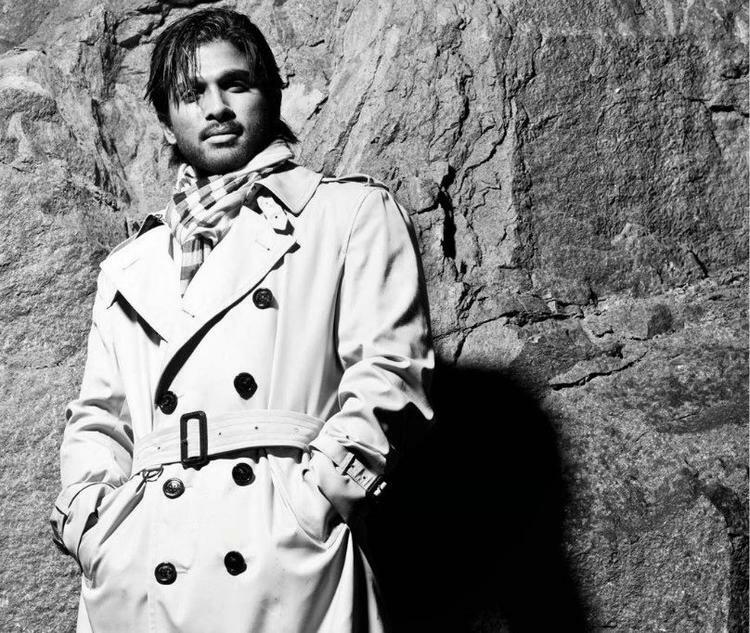 Allu Arjun is an Indian film actor known for his work in Telugu cinema. He has won two Nandi Awards, two South Filmfare Awards and a CineMAA Award for his performances in Arya, Parugu and Vedam. 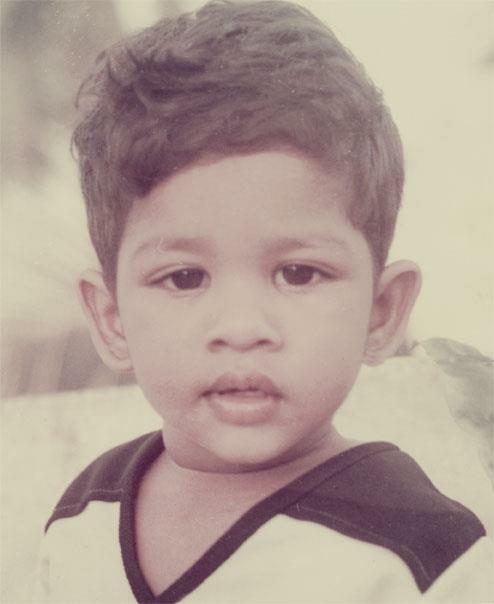 Allu Arjun was born on April 8th, 1983 in Chennai, India to Allu Aravind & Allu Nirmala. 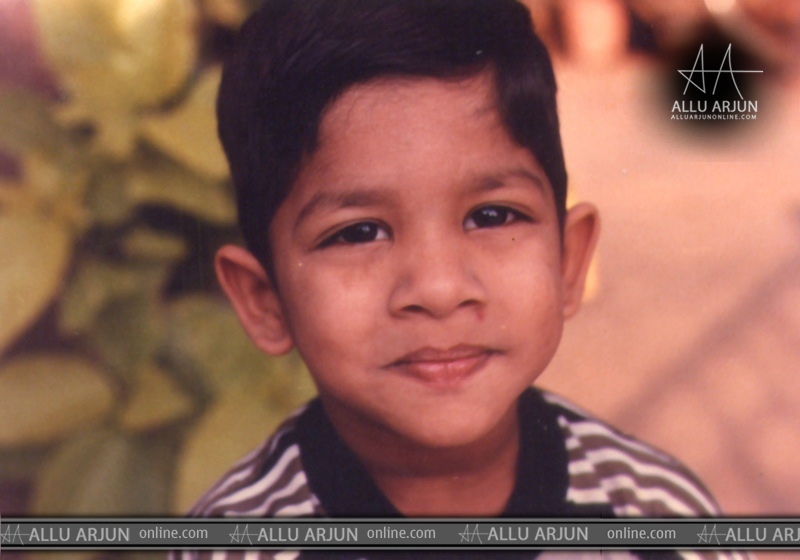 He has two siblings - an older brother named Allu Venkatesh, and a younger brother named Allu Sirish. 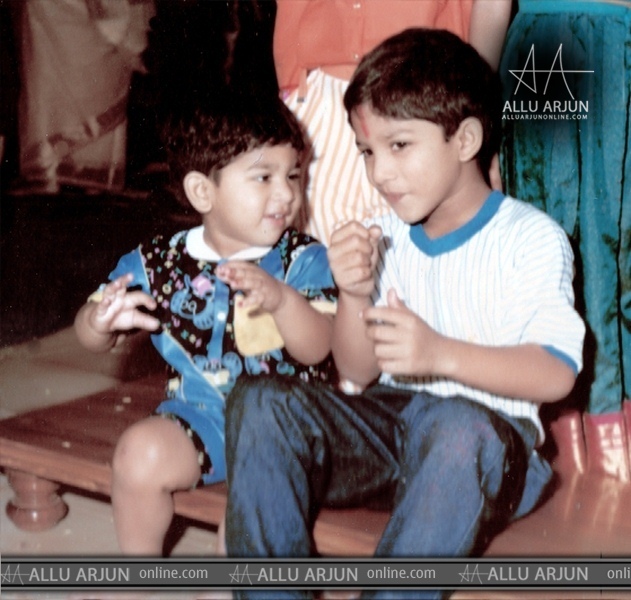 Allu Arjun is the nephew of Telugu actor Chiranjeevi. 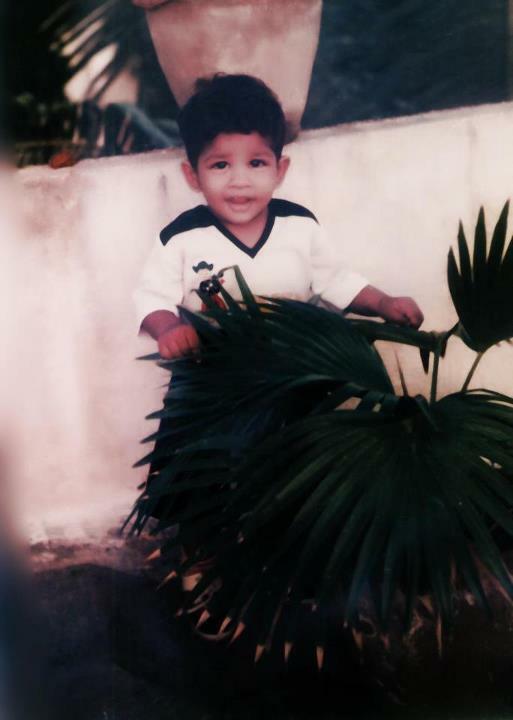 He is also the grandson of the Telugu comedy actor Allu Ramalingaiah. 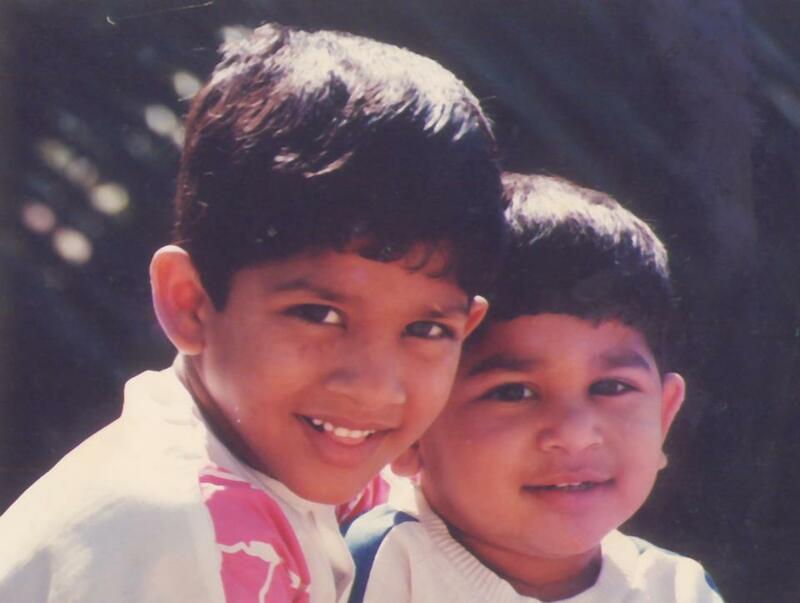 His cousin Ram Charan Teja is also a an actor. 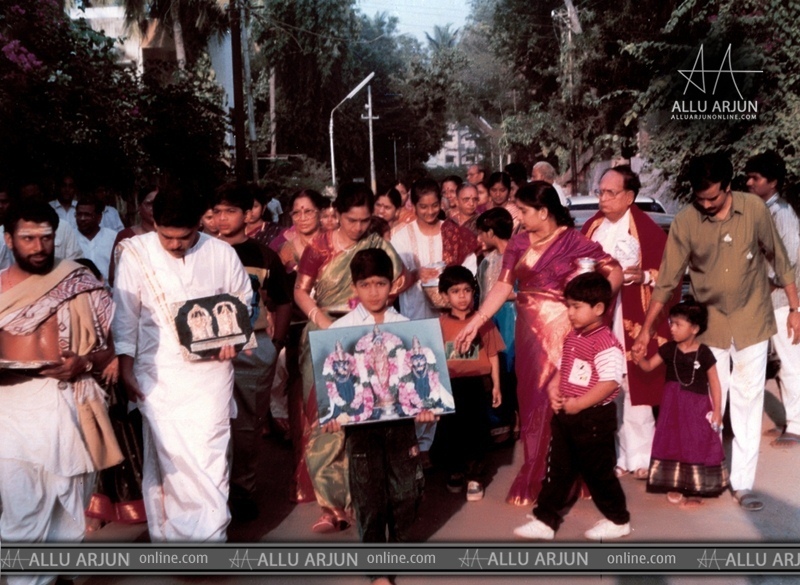 Allu Arjun married his long time girlfriend Sneha Reddy on March 6th, 2011. 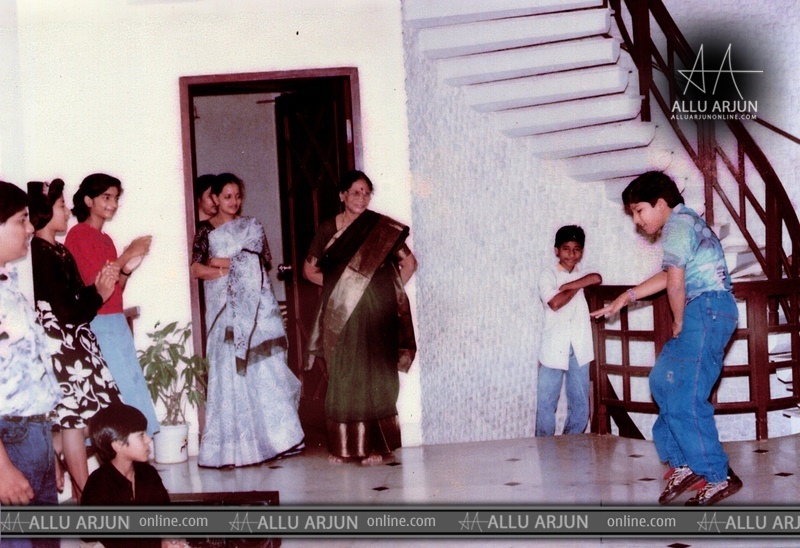 Allu Arjun did his schooling from St Patrick School, Chennai & BBA Degree from MSR College, Hyderabad. 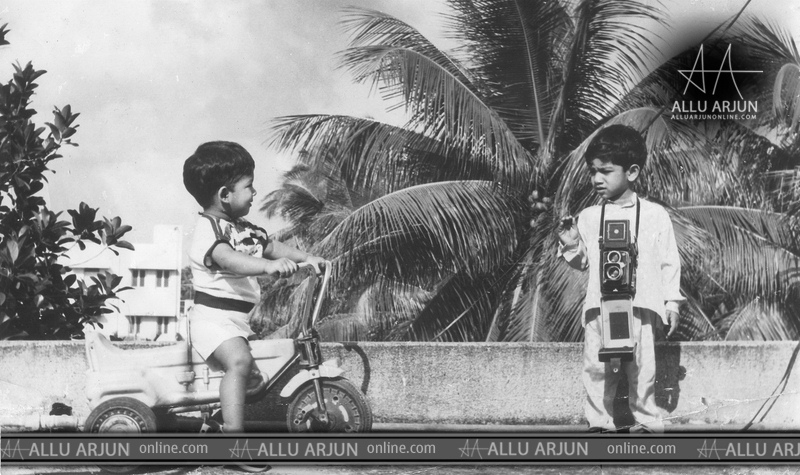 Allu Arjun worked as a child artist in the film Vijetha and made a guest appearance in Daddy. 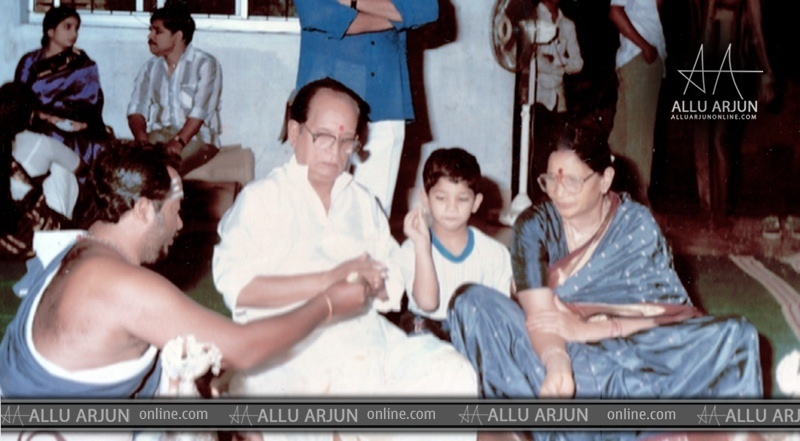 Arjun made his debut as actor in K. Raghavendra Rao's Gangotri (2003). His second film Arya, released in 2004 is his first major hit. and want to give you all my best wishes for your marriage you & sneha are great couple ..